It’s not often that a birthday party is held for an entire province, but that’s New Brunswick for you. Each year, the first Monday of August is celebrated as New Brunswick Day. Entire communities get together to participate in cake cutting, musical events, and sporting tournaments — all done to foster the spirit of togetherness. There are all-day barbecues, too, organized by many, and even an annual beer run. When there is food, drink, and a statutory holiday, we don’t think anybody is complaining. New Brunswick Day Awards are given to residents and organizations who have made a significant impact in improving the quality of life in the city. New Brunswick Day is celebrated for the first time to foster the spirit of community in the city's residents. 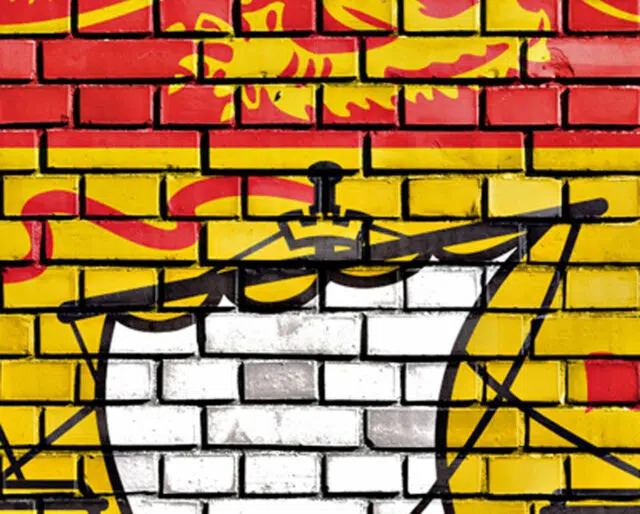 The British make New Brunswick a part of the Canadian Confederation together with Canada and Nova Scotia. A New Brunswick Day staple is a 12k run that goes through the city's gorgeous trails. You even get to enjoy local craft beer at the finish line. It's anybody's guess as to whether that makes you run faster — or not. Food is a big part of any celebration. Pick your favorite authentic New Brunswick dish — Atlantic salmon, fiddleheads, dulse, or lobster — and master the art of cooking it, if you haven't already. According to Fredericton's bylaws, it is illegal to carry around a snake or any other reptile in a public space. The law in the town of Sackville states that it is illegal to hold a circus or a fair in a public park. If you are in Bathurst, you can only go trick or treating if you are 16 years old or younger — and only until 8pm. You can be fined $175 for splashing pedestrians with mud, snow, or water in Moncton — so press that gas pedal at your own risk. No word on whether that law includes yard sales. Almost every town in New Brunswick holds events to celebrate the day. From live music events to cutesy family activities, such as facepainting and dunk tanks, there's a whole lot to choose from. Woodstock even has a boat parade on the day. Yup, almost every community has a giant-sized cake to celebrate the birthday of the province. Most cakes feature the colors of New Brunswick, and they're generally tasty, or so we have been told by various factions. New Brunswick Day Awards are given on this day to recognize exceptional contributions made by individuals and organizations to improve the quality of life in the province.